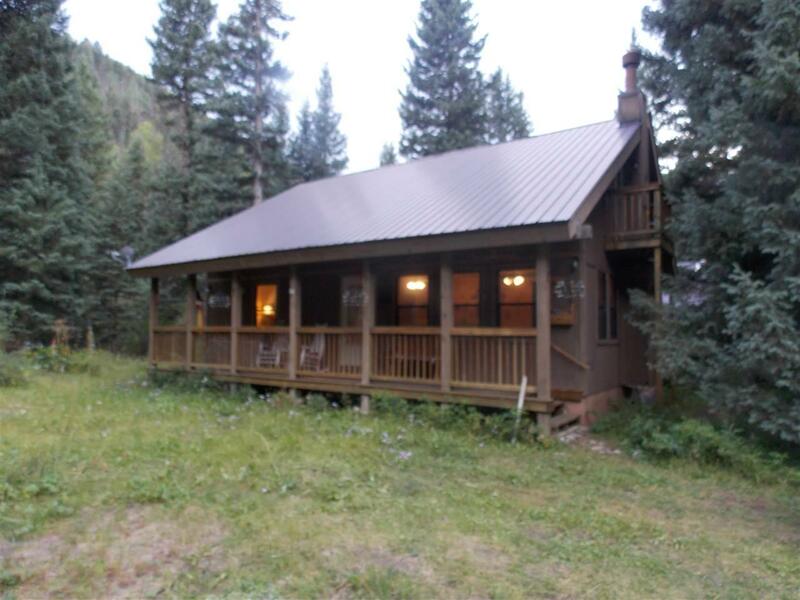 Beautiful mountain cabin nestled in Wheeler Peak Village. 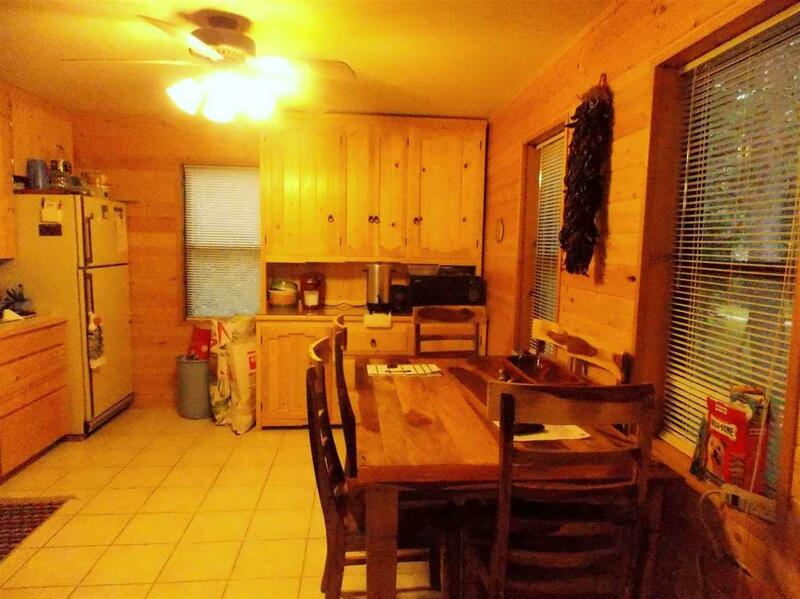 4 Bedrooms, 2 baths, open kitchen and living area. 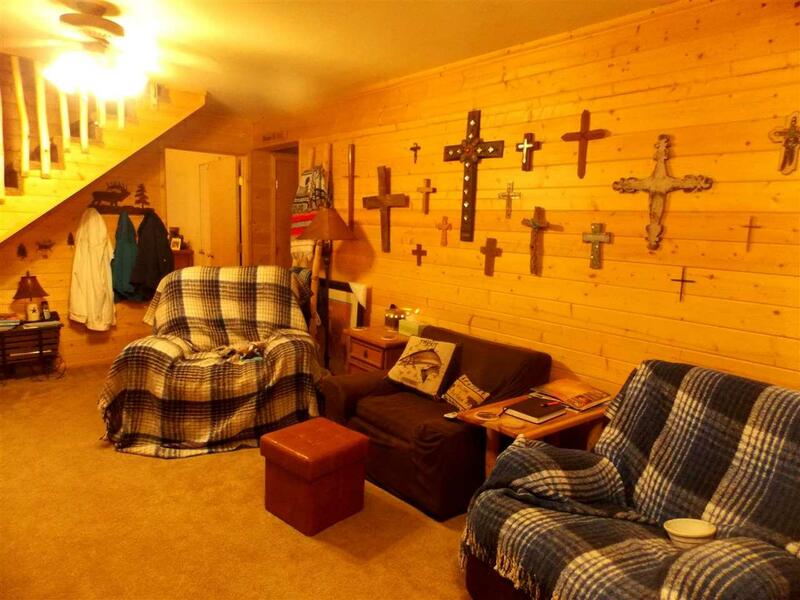 Also features a rock fireplace with blower, ceiling fans in every room, tons of storage space, pine walls and cabinets and all on a gorgeous piece of property. The east fork of the Red River is right across the road. Perfect mountain getaway! 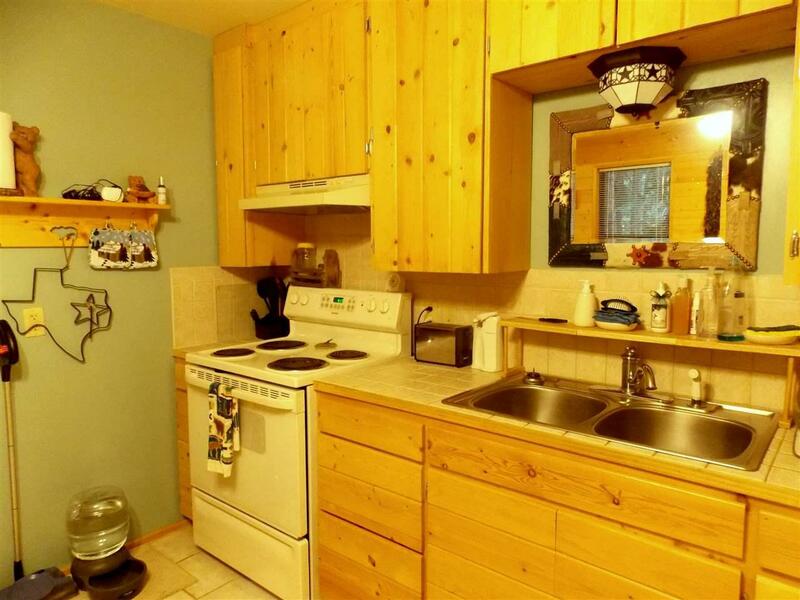 Comes fully furnished!